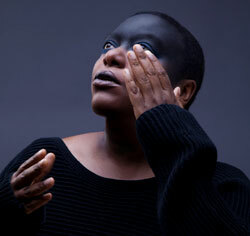 Meshell Ndegeocello mesmerizes with her “pensive bass and poignant lyrics” (NPR) in a tribute to Nina Simone. Vocalist and bassist Meshell Ndegeocello returns to the Kennedy Center with a tribute performance to singer-songwriter and civil rights activist Nina Simone (1933–2003). With the release of her 2012 album, Pour une Âme Souveraine: A Dedication to Nina Simone (Naïve Label), Ndegeocello brings her songs to life with deep emotionality and swift modern twists, honoring and preserving Simone’s legacy. 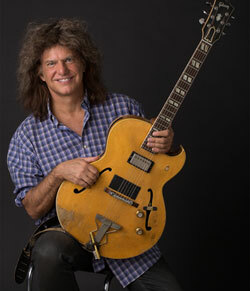 Pat Metheny makes his debut appearance at the DC Jazz Festival with a select group of musicians that he says “covers the widest range of everything I’ve done previously and… something beyond that.” Joining the guitar legend this year will be his long-time drummer Antonio Sanchez, bassist Linda Oh, and pianist Gwilym Simcock. *$25 offer valid on all remaining seats for The Crossroads Club: Meshell Ndegeocello on 5/13 at 10 p.m. Offer subject to availability. Not valid in combination with any other offer. Not valid on previously purchased tickets. Offer may be withdrawn at any time without notice. Service fees may apply. 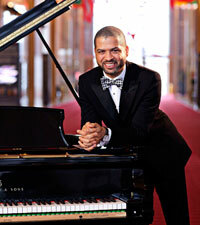 Renée Fleming VOICES is made possible through the extraordinary generosity of the Charles E. Smith Family Foundation.